Our Adult High Visibility Vests ensure that you will be seen in the dark in the case of an emergency, as of a result of the fluorescent yellow material finish combined with strips of reflective tape across the torso. They are needed whilst driving in Europe and must meet EN471 requirements, as ours do. Ensure the vests are stored in the cabin, rather than the boot and put it on before you get out of the vehicle. 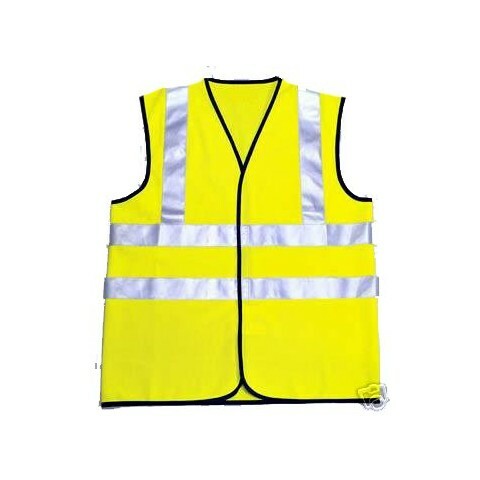 If you plan to drive through France or other European countries, then take a look at our European Driving Kits as they all contain high visibility jackets.